Indigenous and non-Indigenous members of the Nova Scotia RCMP have a new place for prayer and self-reflection thanks to a permanent sweat lodge built behind the Dartmouth headquarters. The sweat lodge, a first for an RCMP division, was unveiled and used for the first time Monday by chiefs and councillors from Nova Scotia Mi'kmaw communities and past and present RCMP members. A ceremony will be held for members once a month, and it will be offered as a space for anyone with whom the RCMP works. Sweat lodges, commonly used by First Nations communities as sacred healing spaces, are tent-like structures typically made of natural materials. Large rocks, known as grandfathers, are heated in a fire nearby, brought into the lodge and splashed with water to create steam heat. Do you know what a sweat lodge is? Sweat ceremony can differ depending on the community or nation, but prayer, drumming and singing is commonly performed over a series of sweat sessions aimed at connecting the participants to the natural and spiritual worlds. "It's a teaching lodge," said Cpl. De-Anne Sack, an Aboriginal policing analyst for H Division and a member of Sipekne'katik First Nation. "People are drawn to it, Indigenous and non-Indigenous members," she said. "They always ask me, 'When are you having another sweat?' They're quite humbled by the experience, I think." 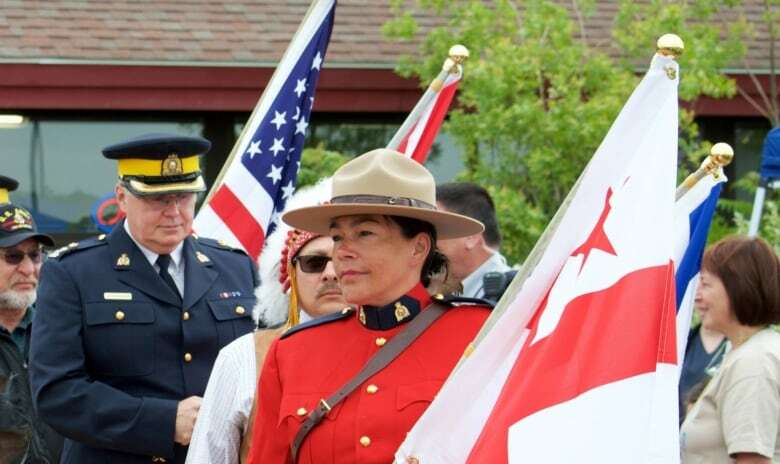 Sack hosts sweat lodge ceremonies and educational sessions for her policing colleagues on a regular basis, but they were usually held outside of the Halifax/Dartmouth area. She said having a new lodge right outside of headquarters "just made sense." She pitched the idea, and then worked with White Eagle Sundance Chief William Nevin and others to ensure the ceremony and lodge were implemented in the right ways. Nevin began Monday's ceremony by sharing the significance of sweat lodges with those in attendance. 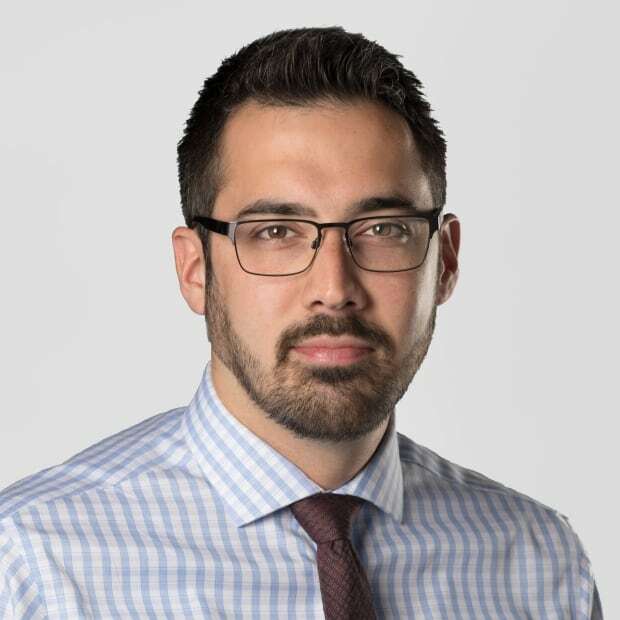 A spokesperson for Nova Scotia RCMP said in an emailed statement that the organization is "always looking for opportunities to create awareness and educate employees," and that it aims to build an understanding about the shared history of Indigenous and non-Indigenous peoples in Canada. Sack said her work, inspired by the Truth and Reconciliation Commission Calls to Action, has been widely supported by her colleagues and superiors. She said she's found healing through ceremony for the last decade, and that it's something she thought could be valuable to other members, whether or not they were Indigenous. Chief Leroy Denny of Eskasoni First Nation, the largest Mi'kmaw community, said sweats are part of his regular lifestyle. Denny, who speaks Mi'kmaw and practises many different ceremonies, took part in the RCMP's first sweat in the new structure. 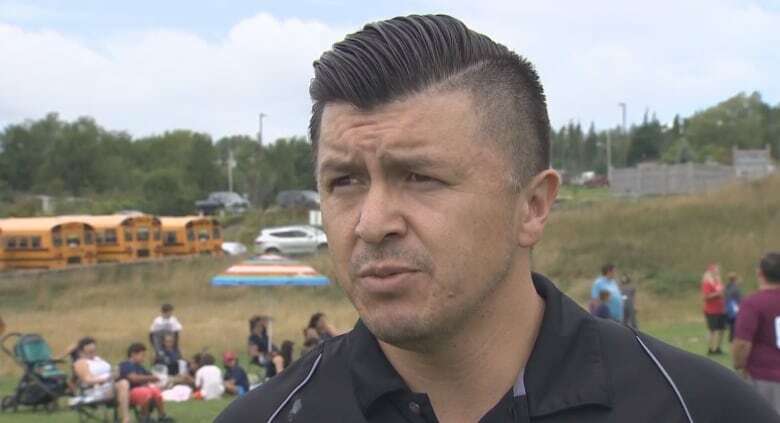 "It was like any other sweat, but it was about reconciliation, about helping Indigenous and non-Indigenous RCMP to better understand our people and our spirituality. It was a positive start to the day," he said. Denny said he recognizes more and more that non-Indigenous neighbours are looking to First Nations communities for help or healing. He said a sweat lodge is often the best place for people to find it. "In our sweat lodges, we don't judge. Once we're in there, we're all children, back to mother's womb," he said. "You're prayed for, you're forgiven, you're helped. In return, you have to pray for the people. You go through the struggle of heat and darkness to honour the grandfathers, the ancestors." Denny said he brought a special contribution of natural medicine to the RCMP's ceremony. "I brought with me some sweetgrass that was given to me by Colten Boushie's family and I put it in the sweat, just as a reminder of what happened, so the RCMP will know of the injustices that happened in our country," he said. "They really respected that, and so I prayed for the family." Saskatchewan farmer Gerald Stanley was found not guilty of murder in the shooting death of Colten Boushie, a member of the Red Pheasant Cree Nation, in February. Boushie's family filed complaints against Saskatchewan RCMP for its handling of the investigation. Denny said he hopes the sweat lodge will help to improve the relationships between RCMP members and First Nations communities in Nova Scotia. He said incidents in the past have created mistrust in some areas, but that he thinks it can be corrected. "We have to look forward. That's what the people want. The next thing is having more Indigenous police officers. We need to figure that out, too." Sack said she's proud that her division is actively marking Mi'kmaq History Month, which is observed during October in Nova Scotia, by also erecting a teepee outside the Dartmouth headquarters and displaying a red dress inside to honour missing and murdered Indigenous women and girls. Sack said she believes the educational aspect of the sweat lodge for her RCMP colleagues will help strengthen their relationships with Mi'kmaw communities. "It's about understanding who we are, and building trust," she said.